It's not what you need. It's what you want. Heat 150g cream until just beginning to simmer. You can do this on the stove top or microwave. Add the chai tea bags and vanilla to the cream. Steep for 5 minutes. Squeeze the tea bags before discarding. Add more cream to the vanilla chai cream to make 150g cream total. 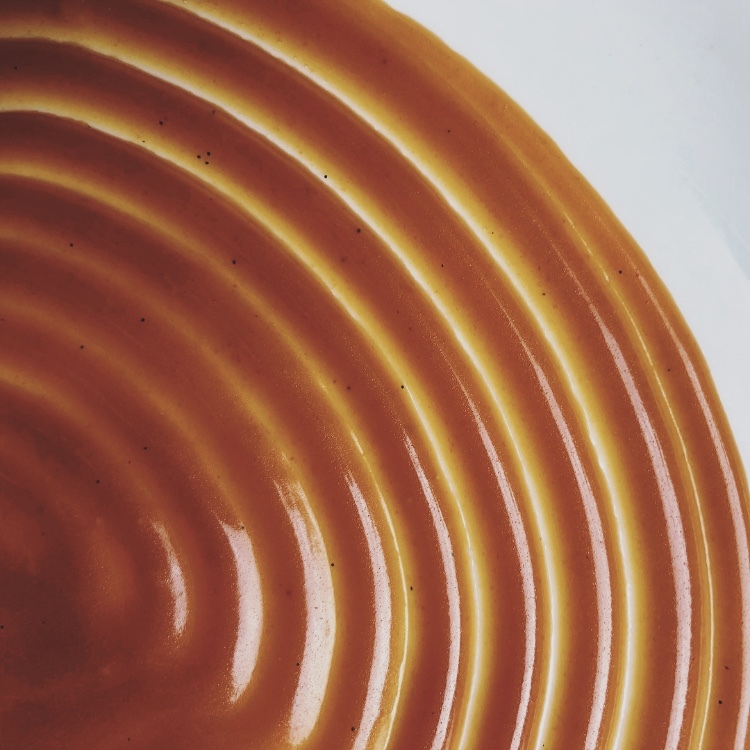 Remove the caramel from the heat and whisk in the warmed vanilla chai cream. It will bubble up, be careful of the steam! Once the mixture is smooth, add in your diced butter. Finally, whisk in the salt and vinegar.